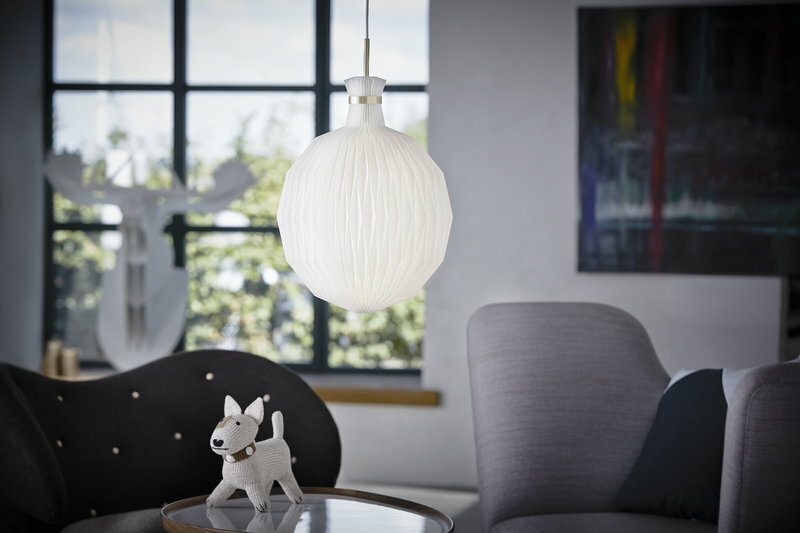 The Lantern is a true classic of Scandinavian design. 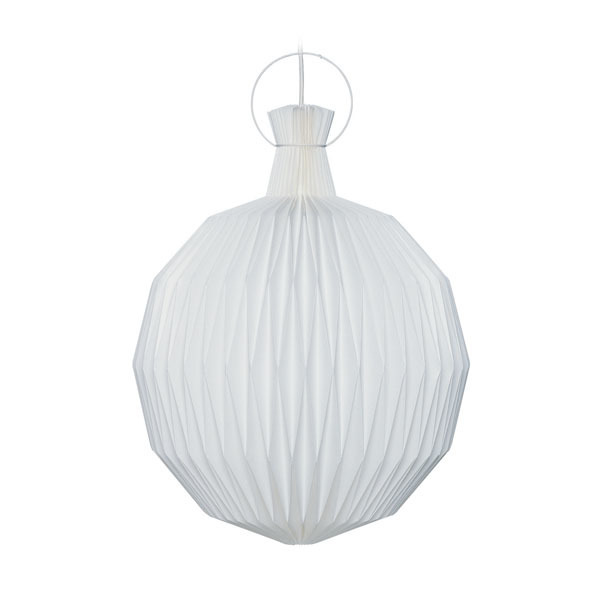 Created in 1944 by Kaare Klin,t this lamp is still one of Le Klint's bestsellers. 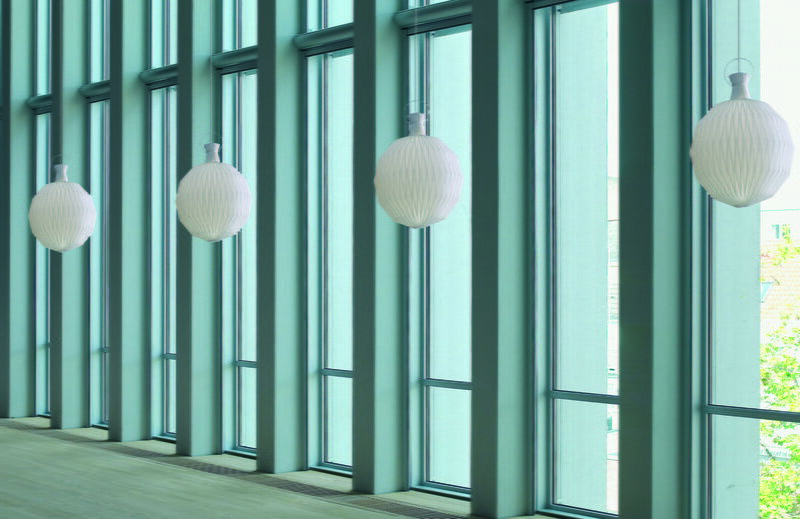 The Lantern is unique and fascinating in its almost perfect combination of design, quality, materials and craftmanship. All the classic Le Klint virtues have been captured in this single, timeless lamp. The Danish designer and architect Kaare Klint (1888-1954) was the son of P.V. 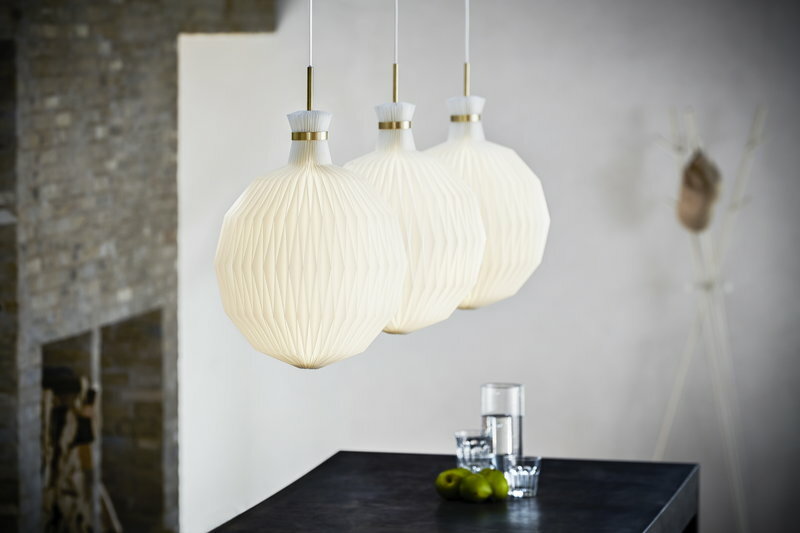 Jensen Klint, the inventor of the lamp shade with folding across the pleats. Kaare Klint studied painting at the Polytechnic until 1903 before training under his father. Kaare Klint subsequently worked in the architecture practice of Kai Nielsen and Carl Petersen. From 1917 Kaare Klint was self-employed as a designer, working for the firms Fritz Hansen and Rudolf Rasmussen. In 1924 Kaare Klint became director of the recently founded furniture school at the Copenhagen Art Academy, where he was also a professor of architecture from 1944. 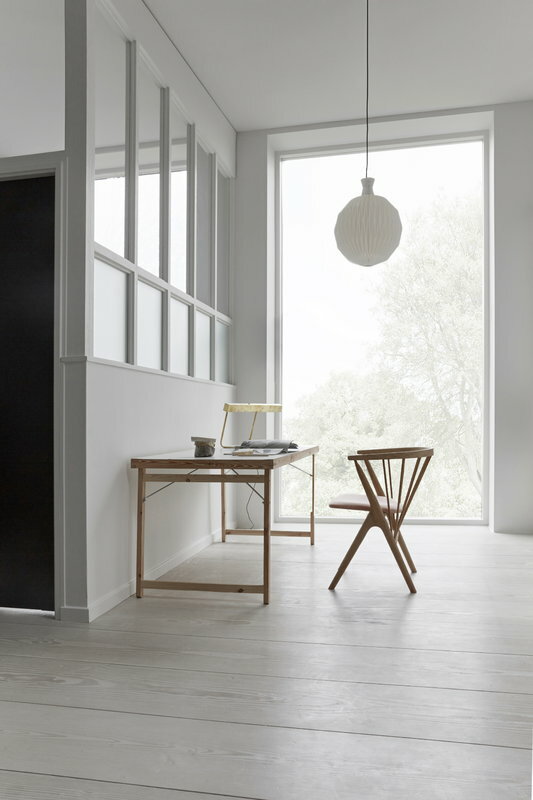 Kaare Klint has had considerable influence on Danish furniture making. His teachings formed the theoretical basis for the renewal of Danish design after 1945. The company Le Klint was blessed with Kaare Klint’s great talent from the beginning. Today, the “fruit lantern” which he created in 1944, is as successful as ever and one of the company’s most popular lamps – unique and fascinating in its almost perfect combination of design, quality, materials and craftsmanship.